Mother’s Day is a significant date in the retail calendar, with offspring in their droves eagerly searching both online and on the high street during the run-up to the date for the perfect gift for mum. With Mother’s Day spending in the UK estimated at around £1.4 billion last year, this annual holiday presents an increasingly good opportunity for retailers to sell to customers, build loyalty offers and capture customer data. 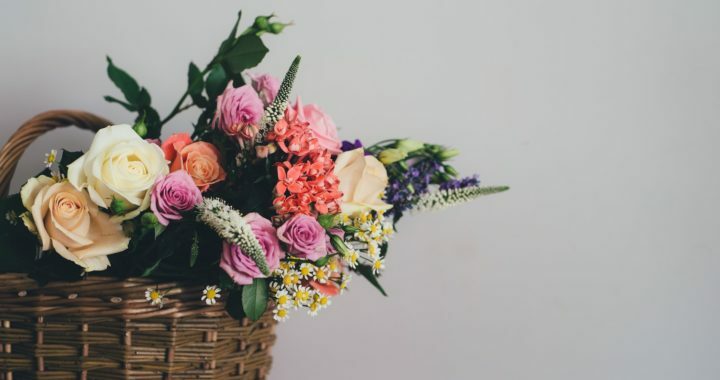 Retailers should firstly take advantage of email marketing to put themselves in the radars of their customers, to make sure that their customers think of them when it comes to buying a Mother’s Day gift. Simple tools to include, such as a calendar or table that shows when customers need to place their orders (if they’re shopping online) and what shipping option to select if they want their purchases to arrive on time, will ensure that your customers regard you as a trusted choice. Today’s Mother’s Day gifts are a far cry from the traditional present of a single flower, with the most common gifts now including jewellery, clothing, and consumables such as dinners and spa treatments. This presents modern day retailers with multiple opportunities to both upsell to customers and to expand their customer base. Take restaurants, for example. They can use the occasion to market a specific Mother’s Day gift or package. Once a customer has purchased said gift, they become part of an email database where they are exposed to further offers, such as ‘early bird discount’ and ‘complimentary glass of champagne’ to encourage repeat custom. Florists and card shops can also use this opportunity to upsell effectively, by offering packages to include chocolates and bottles of bubbly at the point where the customer has reached the checkout, in order to encourage them to spend more. Customers can then be re-targeted with vouchers for birthdays and other annual celebrations, building that relationship which in turn will lead to repeat custom. A loyalty scheme is a fantastic system for CRM and influencing customer behaviour. Our schemes here at Loyalty Pro have been specially designed to entice, excite and engage customers and are suitable for retailers of all sizes, from national chains to local independents. These systems offer a powerful marketing platform for creating bespoke marketing campaigns to both target customers and to reward them for their loyalty. If you’re interested in hearing a little more about our loyalty packages, then feel free to pop a comment on our Facebook or drop us a Tweet.